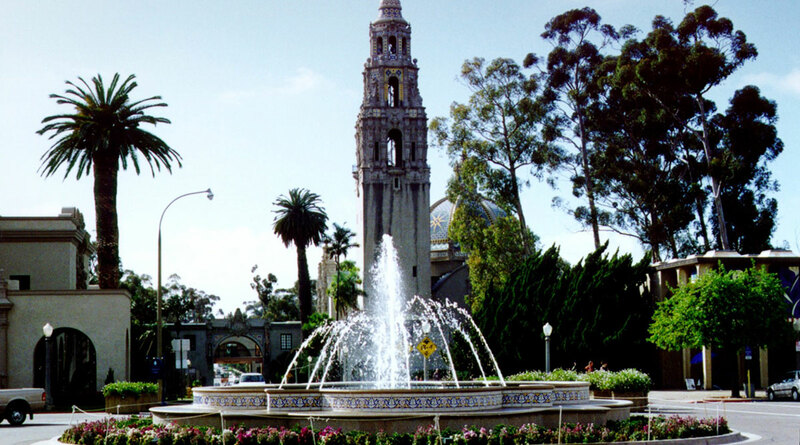 The Plaza de Panama Fountain is located on the Prado in San Diego’s Balboa Park. It is sited along the axis between the Art Museum and the Organ Pavilion. The Fountain’s ornate design was inspired by the Hispano/Moorish architecture theme prevalent throughout the Park’s architecture. 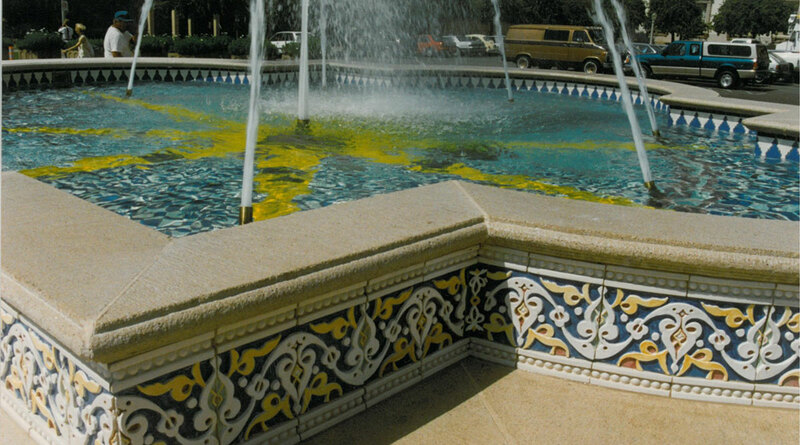 Estrada Land Planning was responsible for the design, construction documents, and construction coordination, and worked with the donor of the Fountain, the tile artisans, and the City of San Diego Park and Recreation Department. 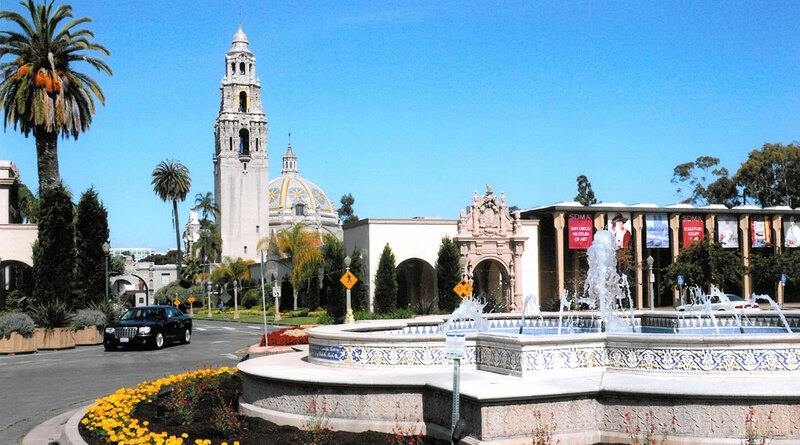 The Fountain is the centerpiece of the proposed central pedestrian plaza as identified in the Balboa Park Master Plan. 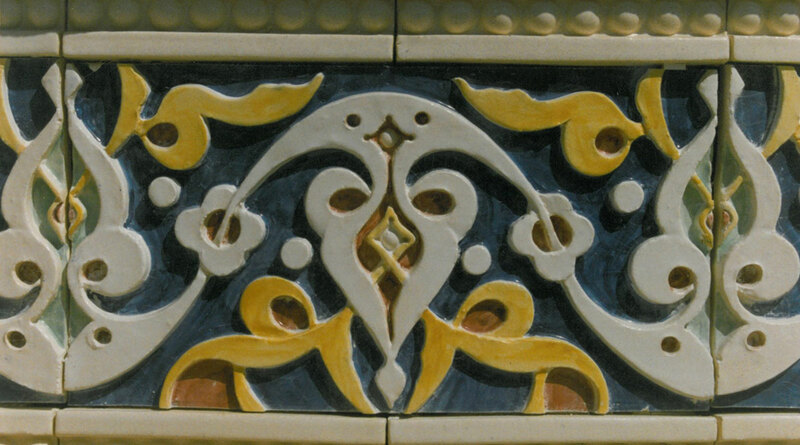 The exterior tile design was modeled on historic Moorish tile designs. The individually handcrafted tiles of the fountain interior were inspired by the patterns found on the dome of the California Building adjacent to the bell tower. The project won a Merit Award from the ASLA San Diego Chapter.